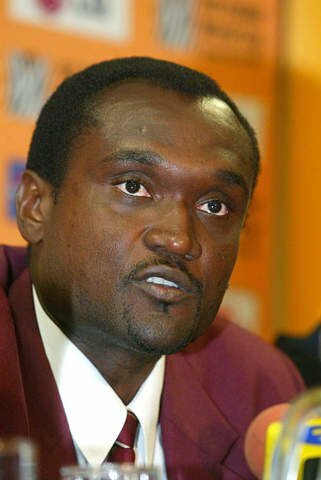 Orissa Post – Rajkot: Former West Indies skipper Carl Hooper has blamed the Indian Premier League (IPL) stating that the lure of bagging an IPL contract has hurt the Caribbean outfit in Test cricket as most talented youngsters’ ultimate goal is to play in the cash-rich T20 league. Rajkot: Former West Indies skipper Carl Hooper has blamed the Indian Premier League (IPL) stating that the lure of bagging an IPL contract has hurt the Caribbean outfit in Test cricket as most talented youngsters’ ultimate goal is to play in the cash-rich T20 league. “We should have seen this coming (IPL impact on West Indies cricket). It is going to affect us because for most young West Indies players, the ultimate aim is to sign a contract with an IPL side,” Hooper who returned to India after 16 years as a part of the commentary team told this agency. The veteran of 102 Tests and 10,000-plus international runs, also feels that the past disputes between the players and the Windies Cricket Board is well documented and cash-rich T20 leagues like IPL has contributed heavily to that. Owing to pay disputes and with the option of playing T20 leagues around the world, the likes of Chris Gayle, Dwayne Bravo, Kieron Pollard and Sunil Narine preferred to play the shorter formats.